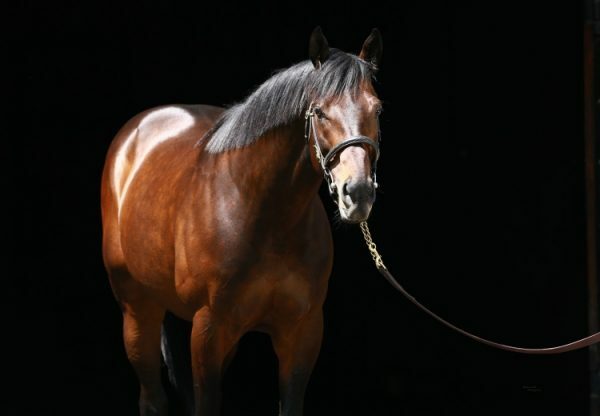 Exciting young sire Uncle Mo posted his fourth winner at Santa Anita midweek when Gomo (2f Uncle Mo x Gentle Audrey, by Elusive Quality) drew clear to win as she pleased. 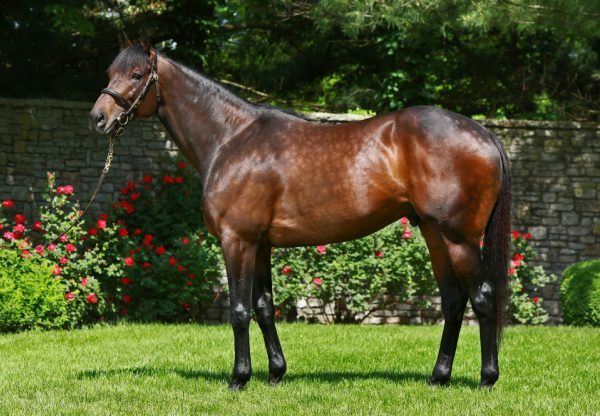 Third on debut over five furlongs on June 4, the Doug O’Neill trained filly relished a step up in trip to a mile and a switch to turf, leading throughout to win by five and a quarter lengths. 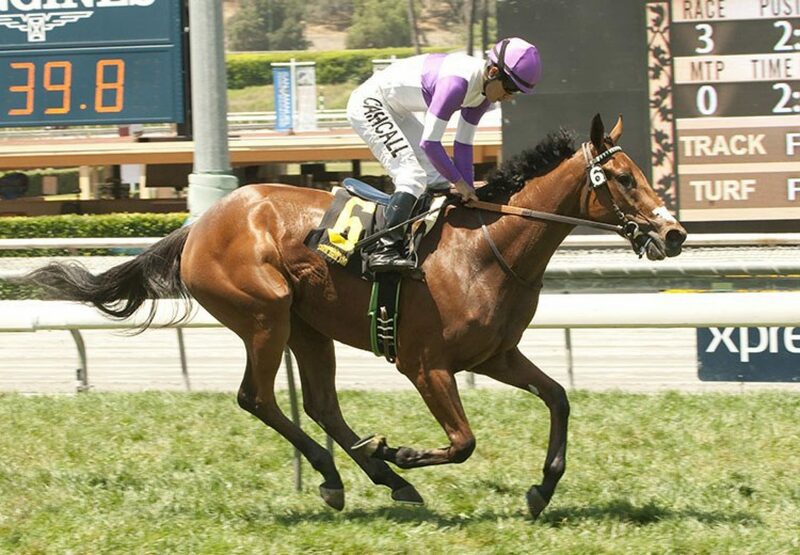 Raced by Reddam Racing, she was a $75,000 OBS March 2YO Sale purchase and is the first winner for Gentle Audrey, who was fourth in the Grade I Oak Tree Oak Leaf Stakes. 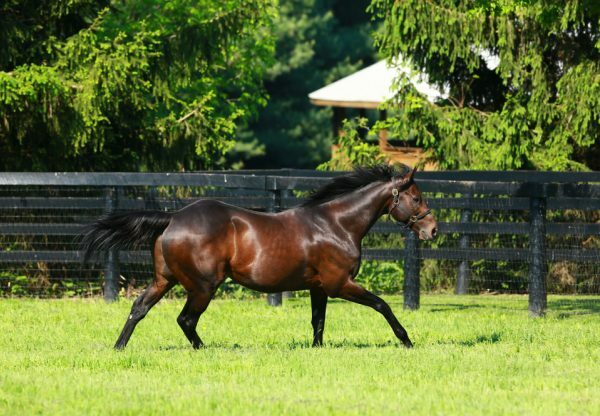 Gomo joins smart winners Uncle Vinny, Nyquist and Outwork, who have all saluted impressively at major tracks for Uncle Mo, whose only other two runners have been placed.